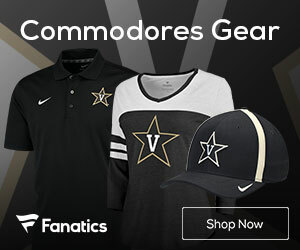 The Commodores are 0-3 in the SEC and in need of a momentum shifting win after being held to 47 points by the stifling Kentucky defense last time out. 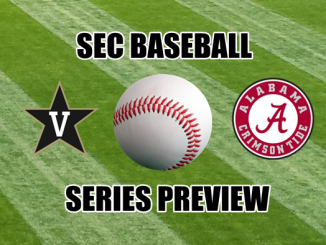 Their next chance for a win comes on Wednesday when the ‘Dores face a surprising South Carolina squad that is unbeaten in SEC play. 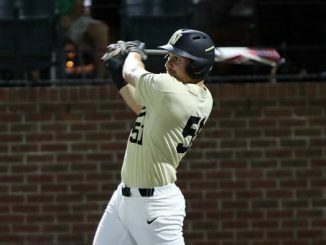 Silva is making a statement as one of the best players in the SEC this season. He is a rugged, old school style baller who walks the line between being physical and being on the edge of the rule book as well as anyone in the country. He is in no way malicious or intentional with his physicality, but he is a player that will scrap and fight for every loose ball and who never knows when a rebound shouldn’t be his. The 6-foot-9, 240-pounder averaged 6.9 rebounds and 12.9 points per game on the season. These numbers are lower than his totals from last year, but Silva is a player whose true value isn’t measured in his individual stats. He makes every player around him better and South Carolina is a much more dangerous team when he is on the court. 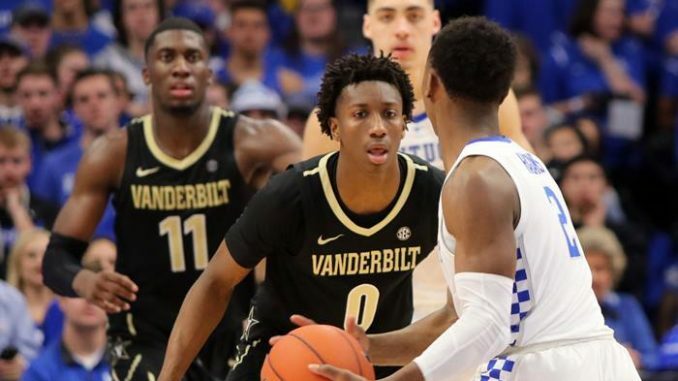 Vanderbilt failed to find the three-point shot as a threat against Kentucky, a problem because defending outside shooters has been the biggest problem defensively for the Wildcats all season long. When Darius Garland was lost for the year with a knee injury he was hitting from downtown at a 48-percent clip. 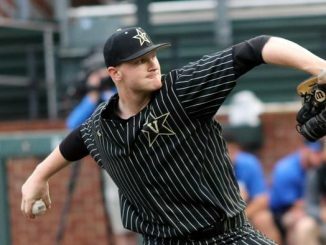 The Commodores have simply not found an answer to replace his production, with only one starter sitting at more than 35-percent from downtown. 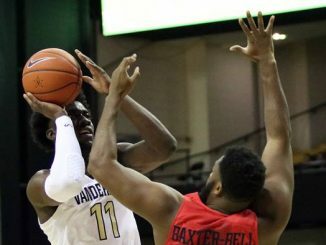 This means that teams will flood the inside against the Vanderbilt bigs, daring the outside shooters to make their shots while making it impossible to score inside the arc. 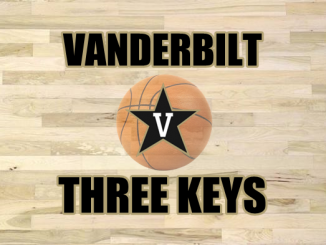 If Vanderbilt can’t open up the South Carolina defense with the three, then Silva is going to be a problem when the Commodores attack the rim. 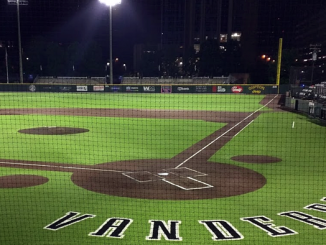 Vanderbilt really had Kentucky where they wanted them early in their game on Saturday. 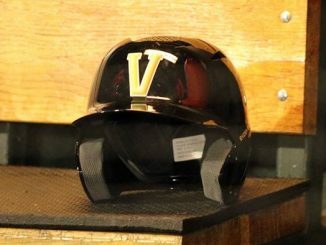 The Wildcats have been notoriously slow starters for most of this season and a solid week of practice from the Commodores gave Vandy the momentum to come out strong and shock their hosts. 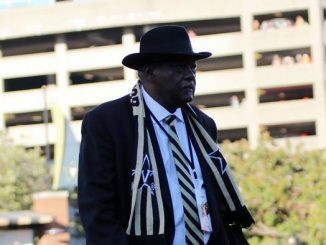 Vanderbilt raced into a 16-4 lead early, but the positive vibes, strong shooting, and outstanding defense couldn’t last for the whole game. 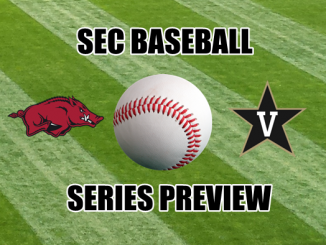 Vanderbilt suffered a stunning slump in the second half to lost 56-47, but the signs were there in the first half that this team has what it takes to contend in the SEC. Bryce Drew has to figure out a way to coax a full 40 minute performance out of his team on Wednesday against a South Carolina squad that is undefeated in league, but who had some head scratching losses in non-conference play.